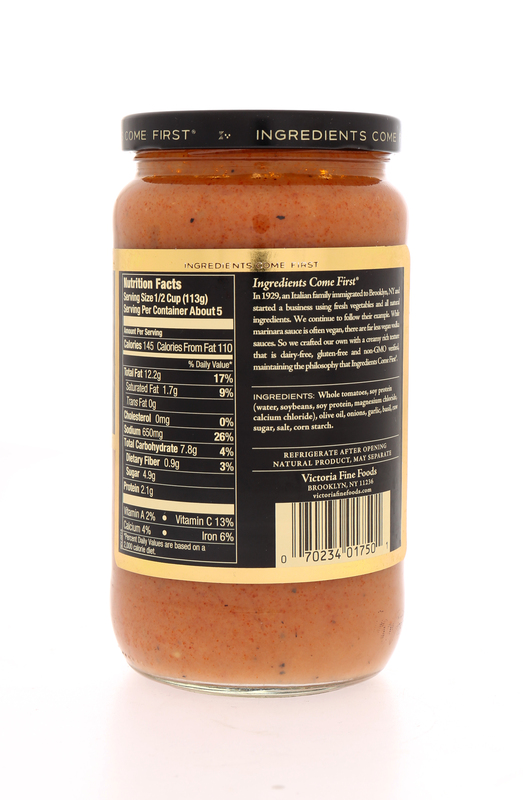 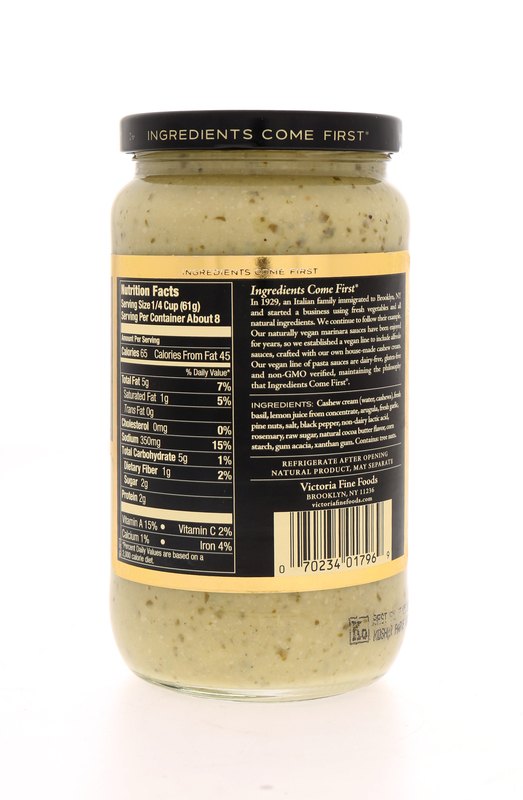 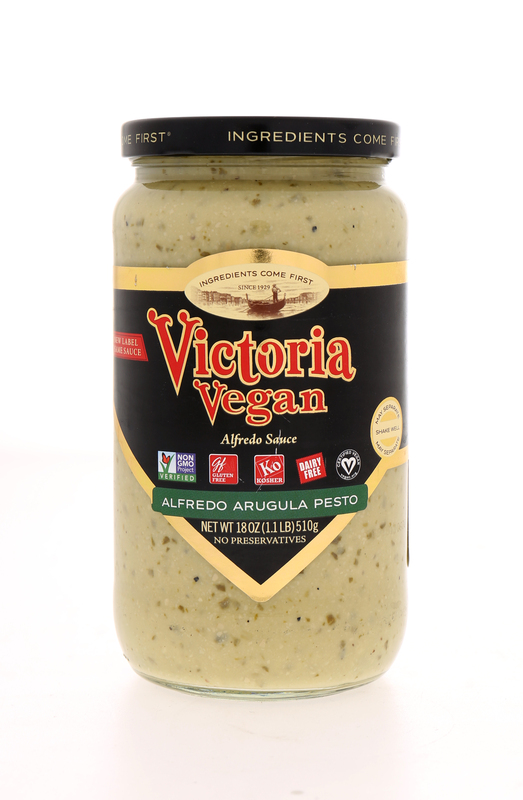 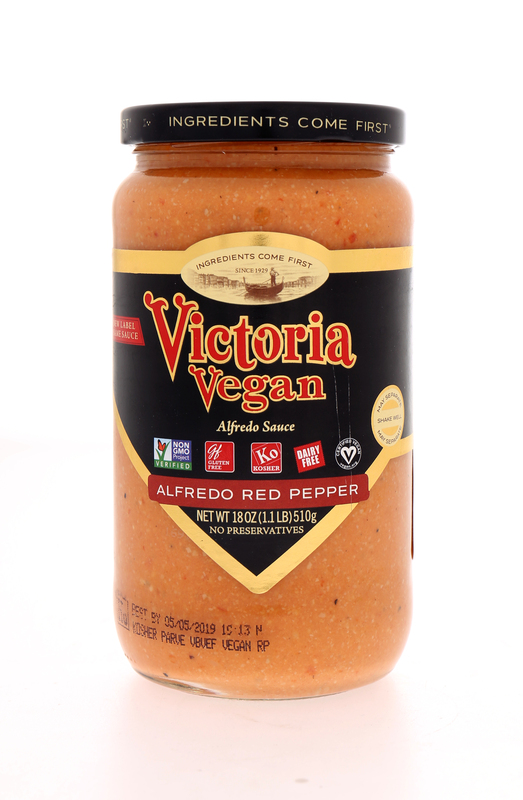 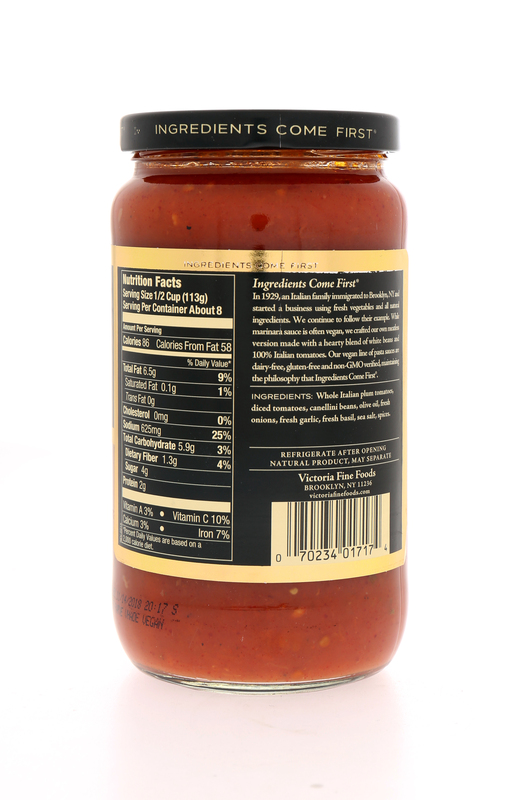 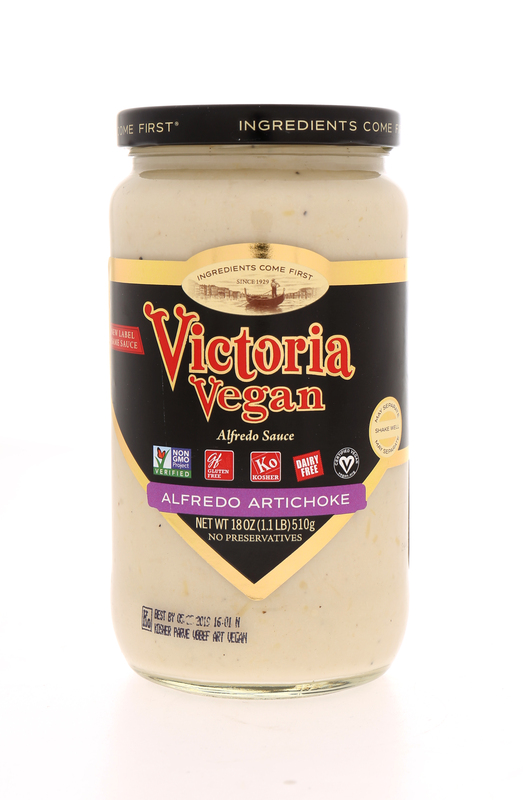 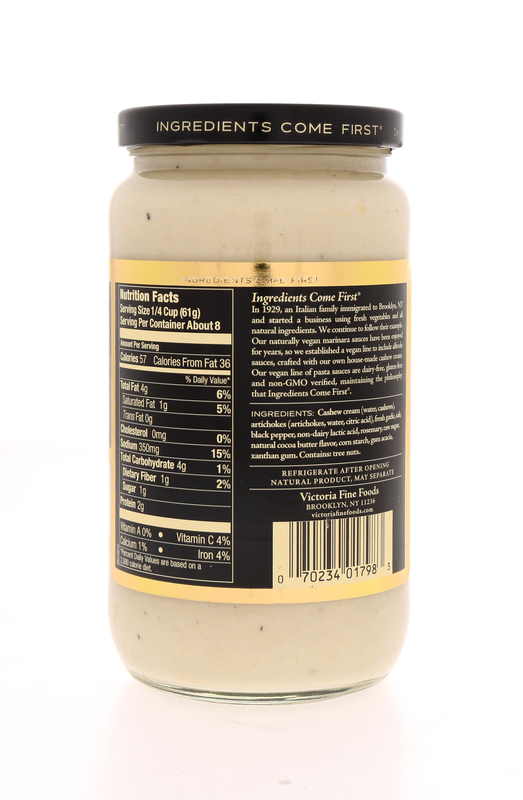 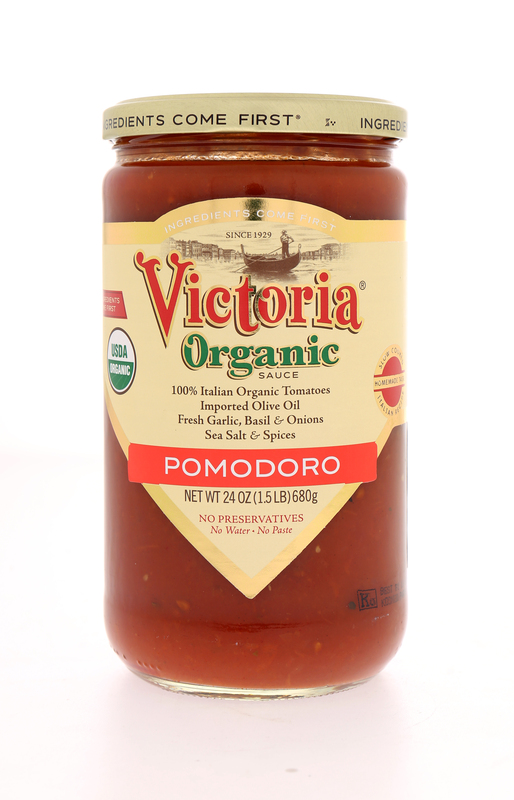 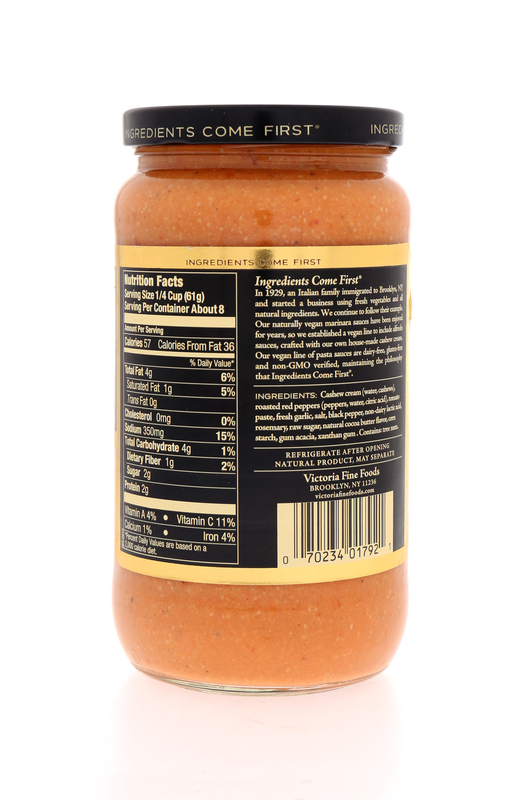 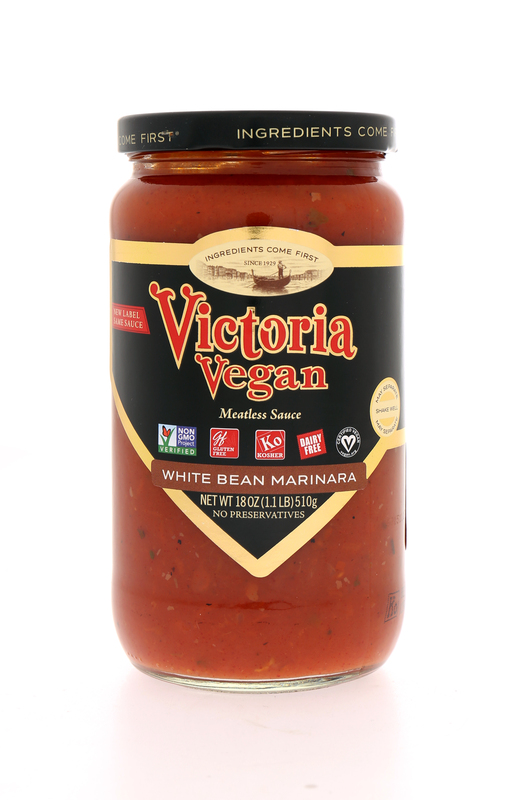 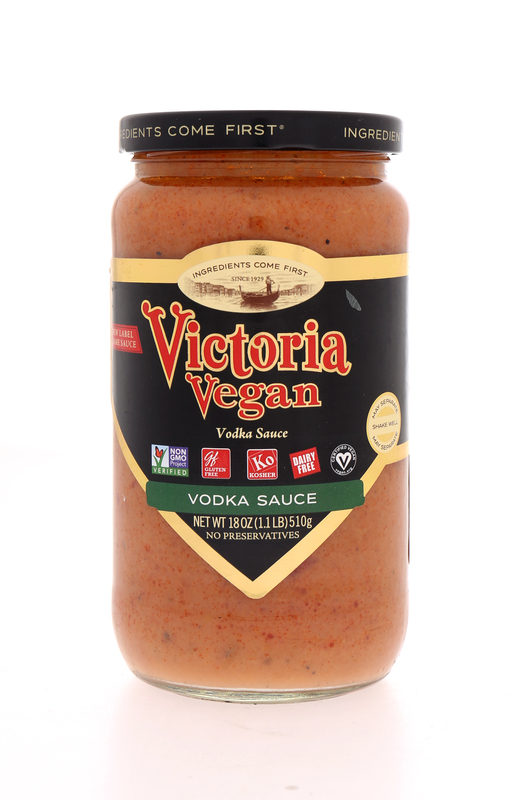 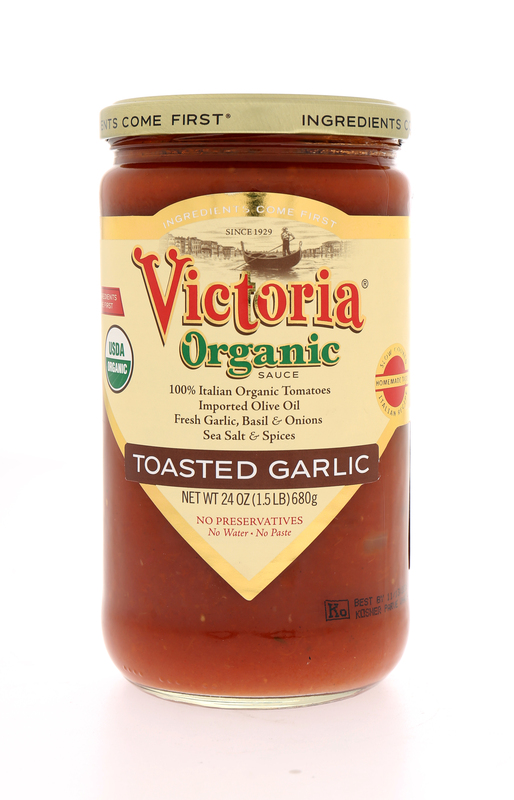 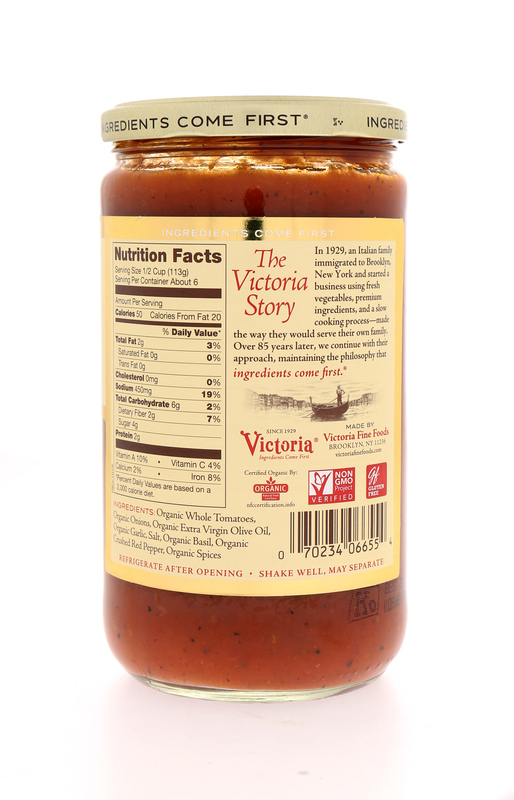 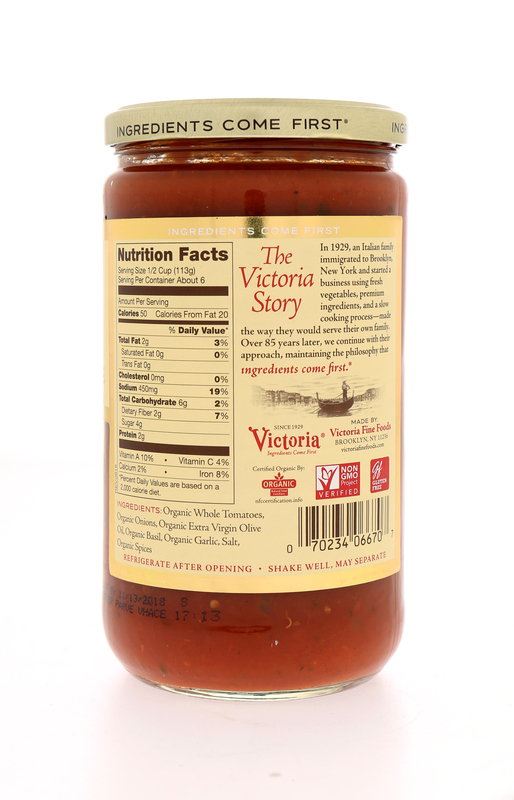 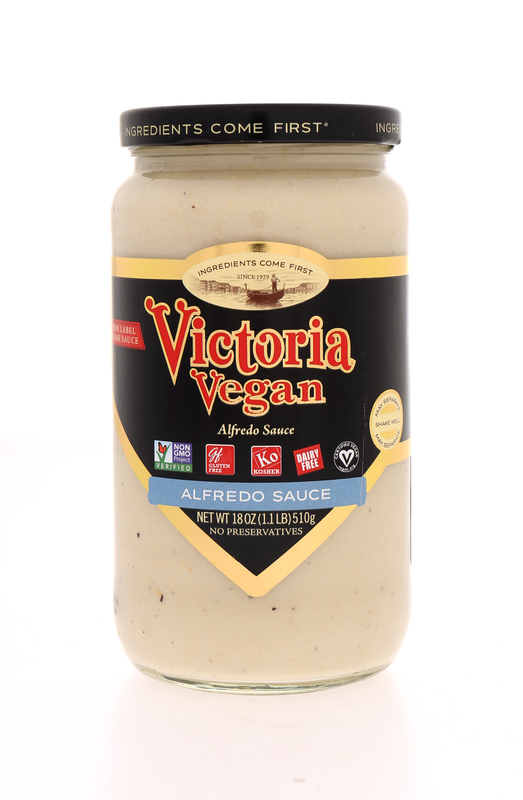 Victoria Premium Pasta Sauces are slow cooked with an Italian Recipe for homemade Taste. 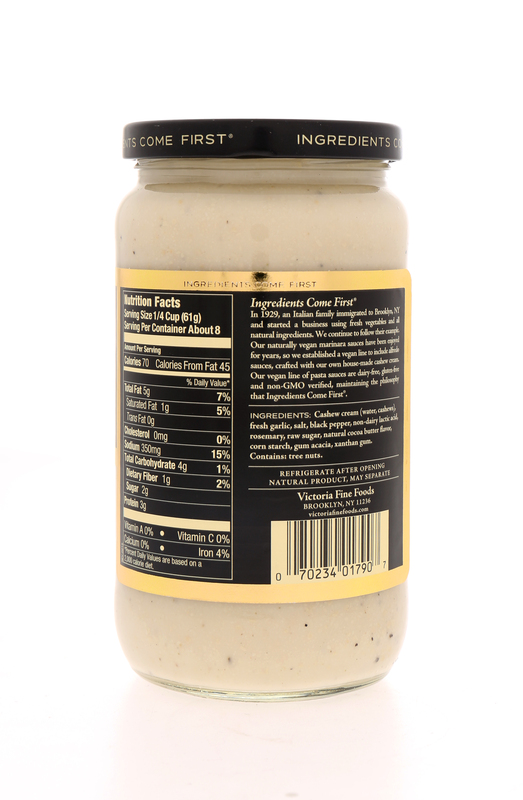 Ingredients Come First. 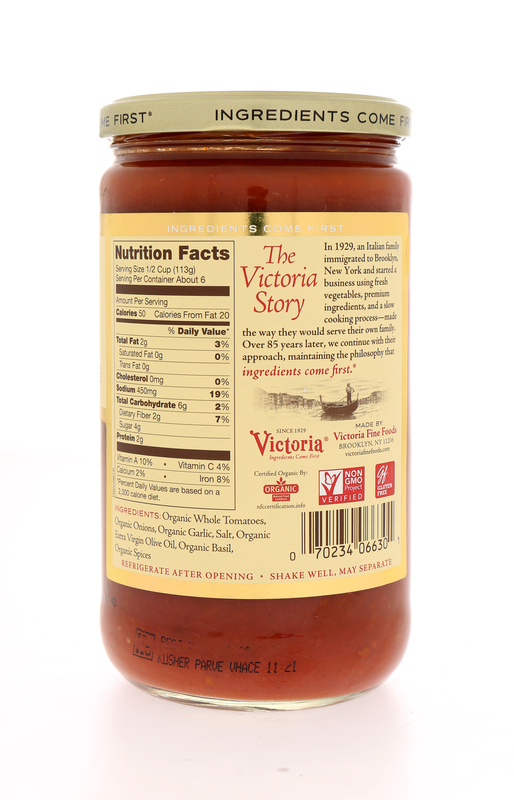 Authenticity begins with tradition. 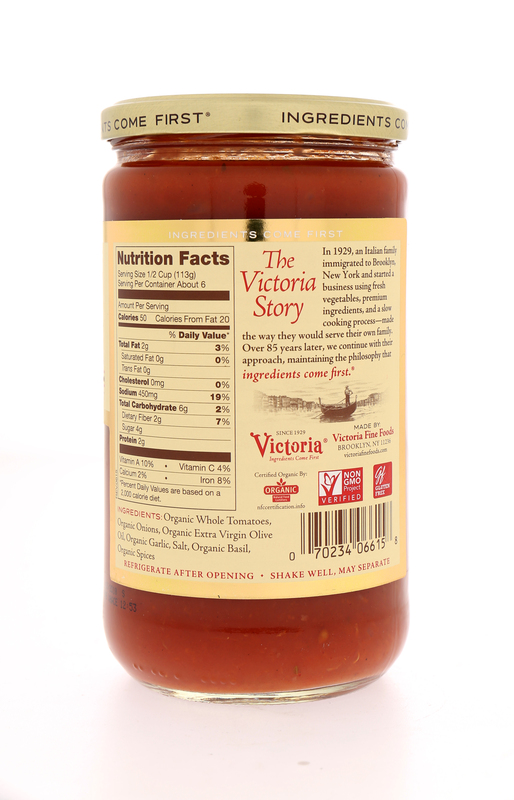 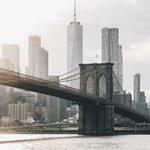 An Italian family emigrated from Italy to Brooklyn, New York in 1929 and brought over their authentic recipes. 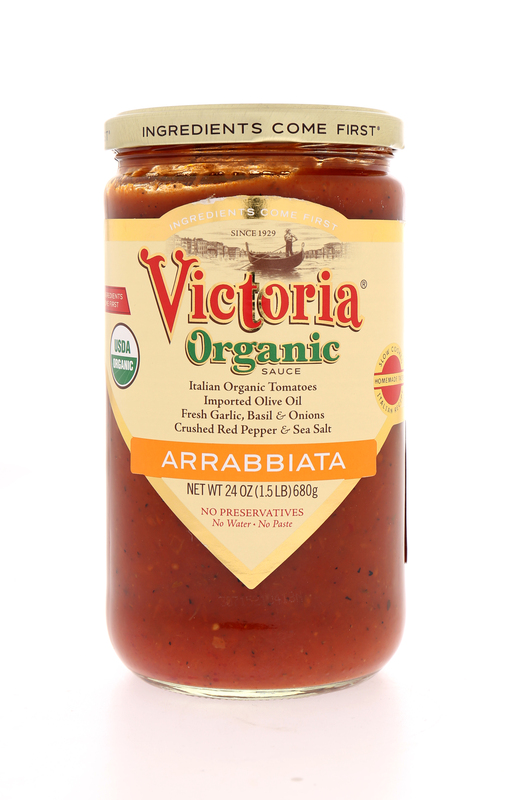 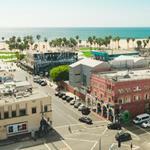 Thanks to Victoria's Italian heritage, over 85 years later we still base our recipes on natural ingredients and traditional Italian flavors for slow-cooked simplicity.